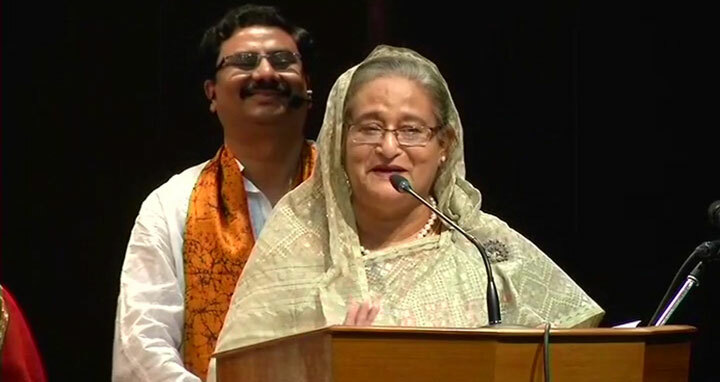 Dhaka, 26 May, Abnews: Prime Minister Sheikh Hasina yesterday said Bangladesh welcomes Indian investment for further development of the country. The prime minister came up with the request when Kolkata business leaders called on her at Mandarin Room of Hotel Taj Bengal Kolkata here yesterday evening. The Bangladesh prime minister arrived here yesterday morning on a two-day official visit to India at the invitation of Narendra Modi.